Brunch N' Cupcakes: Thoughts for Thursday! 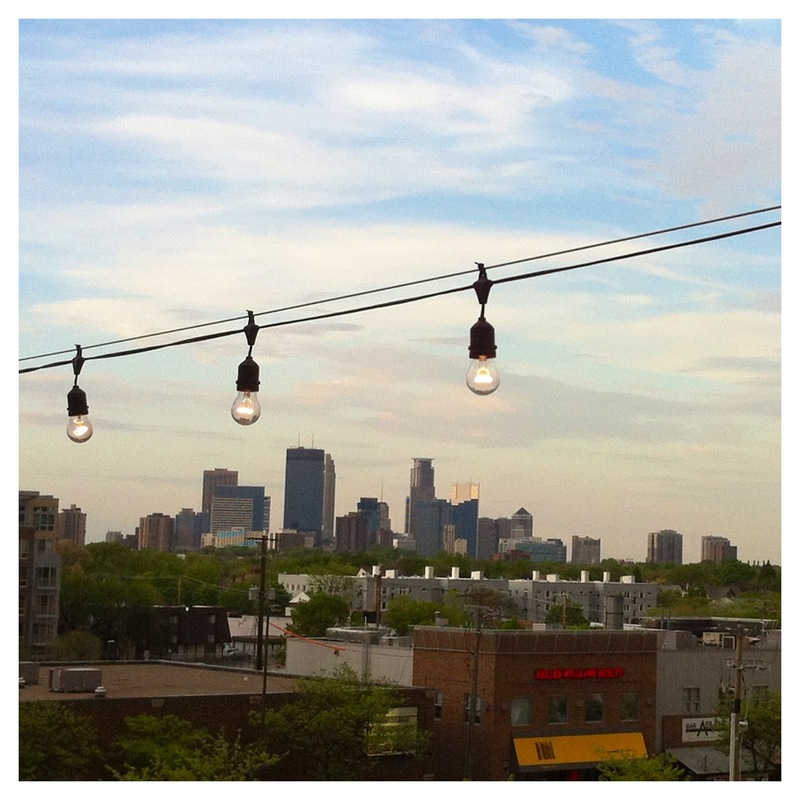 Roof top bar, beautiful view of the city, wonderful people and beautiful weather! Since the weather was beautiful yesterday a group of us ventured into a part of Minneapolis called uptown! We enjoyed the wonderful weather at Stella's Fish Cafe, Stella's has a wonderful Roof Top Patio! I could have sat outside all night! Lucky for us we didn't get rained on! What do you like to do with friends when the weather gets nice? And just a little inspiration to get us through the rest of the week! I love that saying! So inspirational :) And rooftop bars are my favorite!! Especially when you get lucky enough to have nice weather! Glad you're enjoying your new city! !